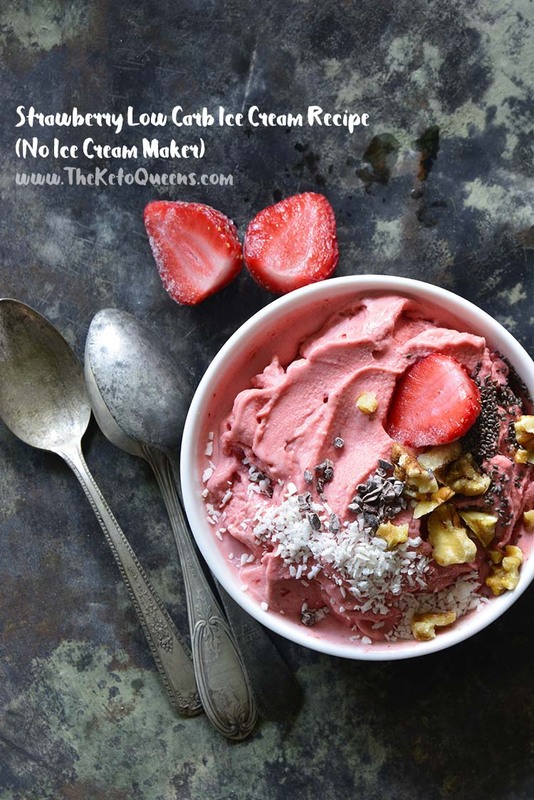 With a base of frozen strawberries, this Strawberry Low Carb Ice Cream Recipe whips up quickly in a blender! It’s lusciously smooth and creamy like regular ice cream. In the dog days of summer, there’s nothing quite like ice cream to cool you down. Chocolate soft serve with rainbow jimmies used to be my flavor of choice before going keto. The funny thing is, even before finishing a medium-sized cone I’d start to feel sick – nauseous and dizzy – yet I pushed through. 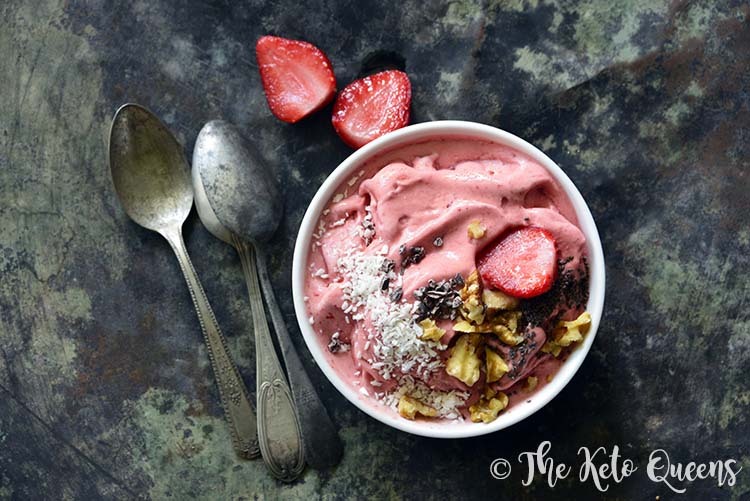 It was a rare event when I threw out a cone, despite it making me feel ill. After going keto I realized I can still enjoy dessert, just in a more nourishing form of itself, like this Strawberry Low Carb Ice Cream. Can You Eat Ice Cream on a Keto Diet? 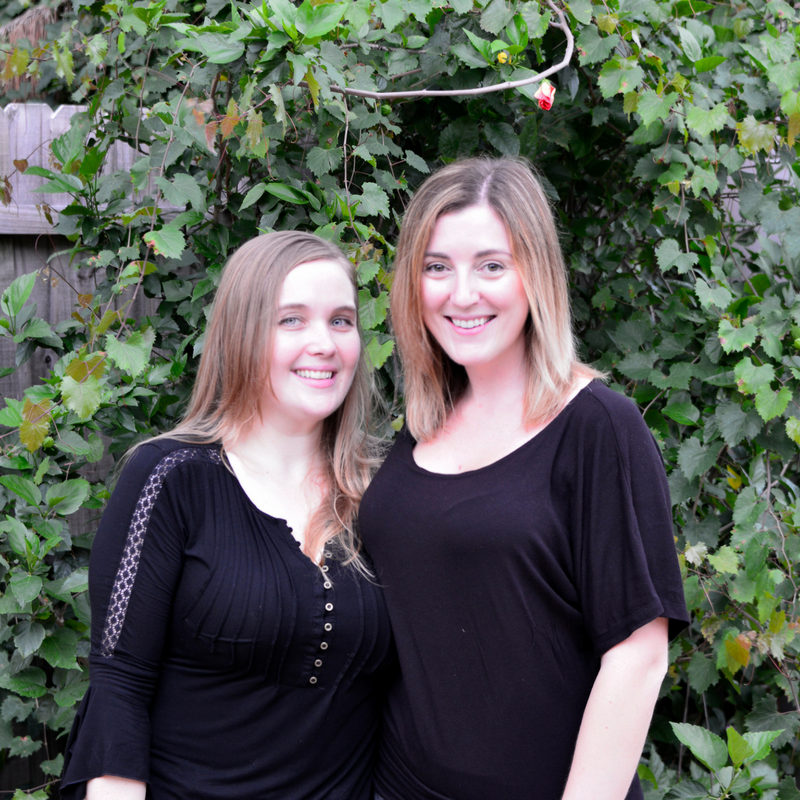 We are firm believers that anything can be re-made into a keto-friendly version of itself. Ice cream is no different! Use keto-friendly ingredients and avoid sugar or sugary fruits, such as bananas. Lastly, calculate the macros to see if it fits into your eating plan! Make sure all ingredients are low carb-friendly, and be careful of your sweeteners (we like liquid stevia for this recipe). 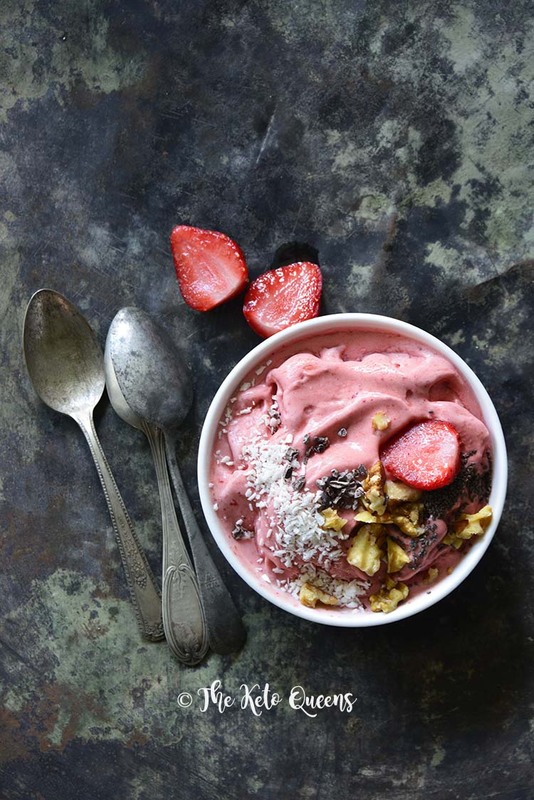 We recommend organic strawberries for this Strawberry Low Carb Ice Cream. However, don’t forget the healthy fat! Grass-fed dairy, such as heavy whipping cream, cream cheese, and/or yogurt, as well as organic coconut milk are good options. If you want to go with a custard base, you can use heavy cream and egg yolks. Our favorite method for making ice cream fast is to start with a frozen base (such as frozen berries, or a keto custard mixture that’s been frozen in an ice cube tray), and blend it up in a high-speed blender (we love our Vitamix!). Because the base is already frozen, you’ll have a bowl of your favorite flavor of low carb ice cream in about five minutes. 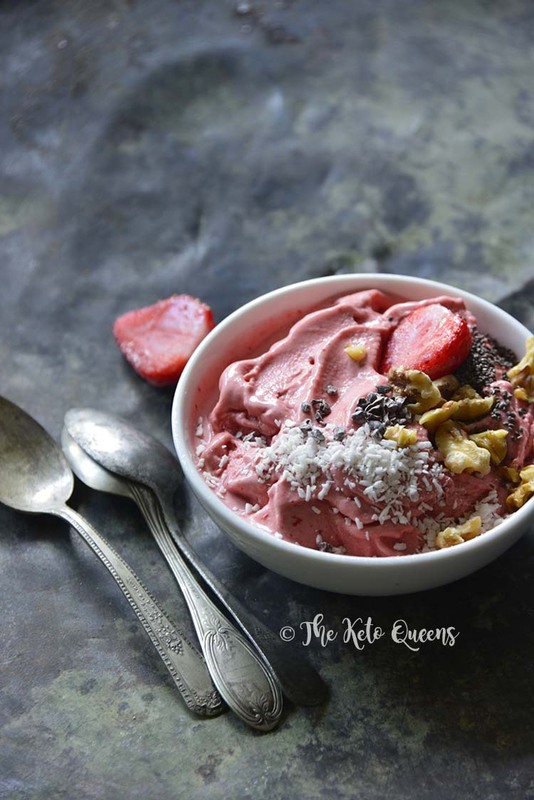 With a base of frozen strawberries, this Strawberry Low Carb Ice Cream whips up quickly in a blender and is lusciously smooth and creamy! Add all ingredients to a high speed blender in the order listed and process until smooth and creamy, tamping down as necessary. 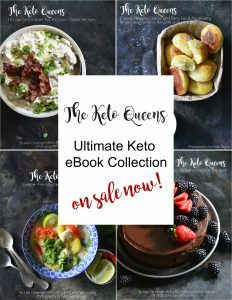 Disclosure: This post contains Amazon affiliate links to products we believe in, which means that even though it doesn’t cost you anything extra, The Keto Queens will receive a small amount of money from the sale of these items. 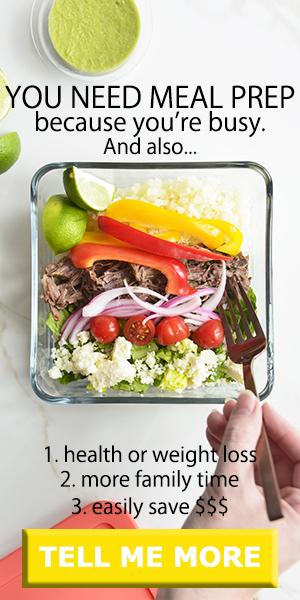 With this hot weather I can’t wait to try this recipe!